Hii This product use in my old car i10 and new car i20. Product quality is best. And suspension vary smooth. 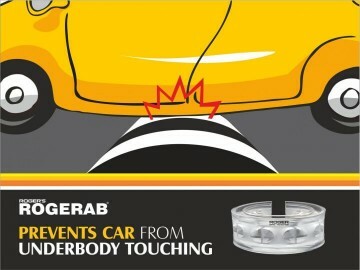 Performance of the car has improved.i suggest to all my friend to use this product for car. Thanku roger.